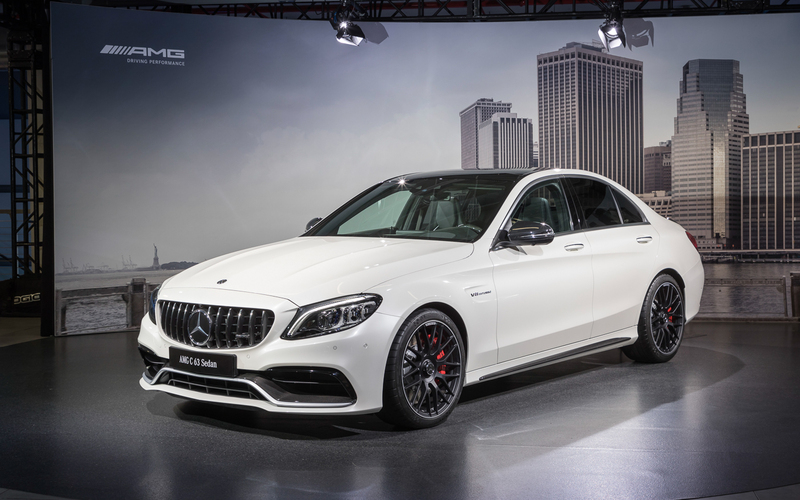 You are at:Home»News»All details about the new C 43 and C 63 AMG family! 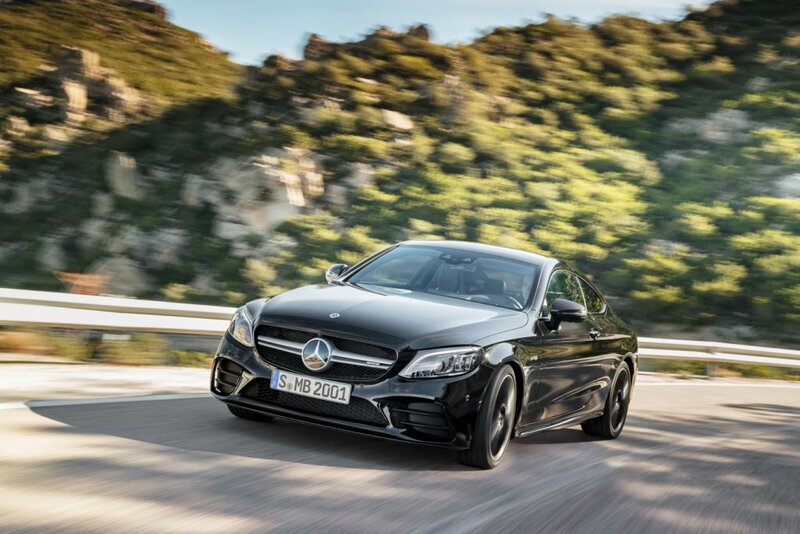 All details about the new C 43 and C 63 AMG family! 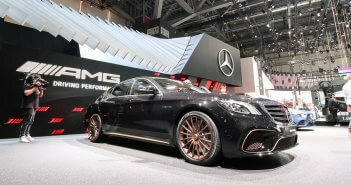 The C 43 AMG saloon and break were already highlighted at the Geneva Motor Show last month. 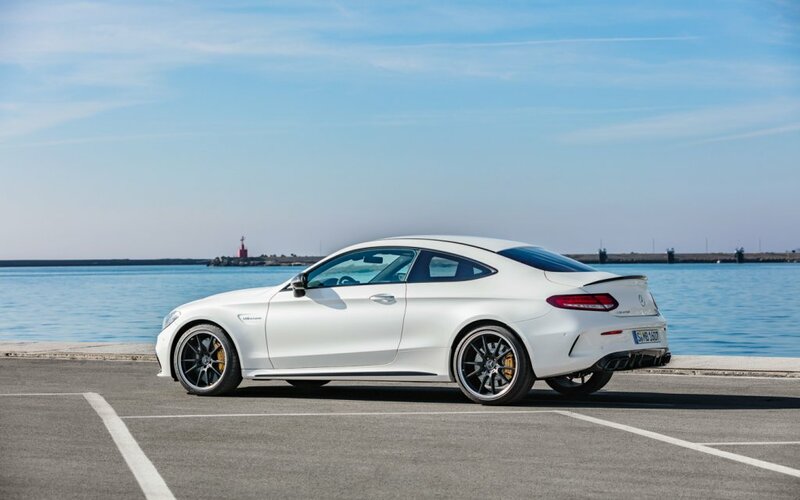 Now, Mercedes-AMG also refreshed the full C 63 and C 63 S AMG family. 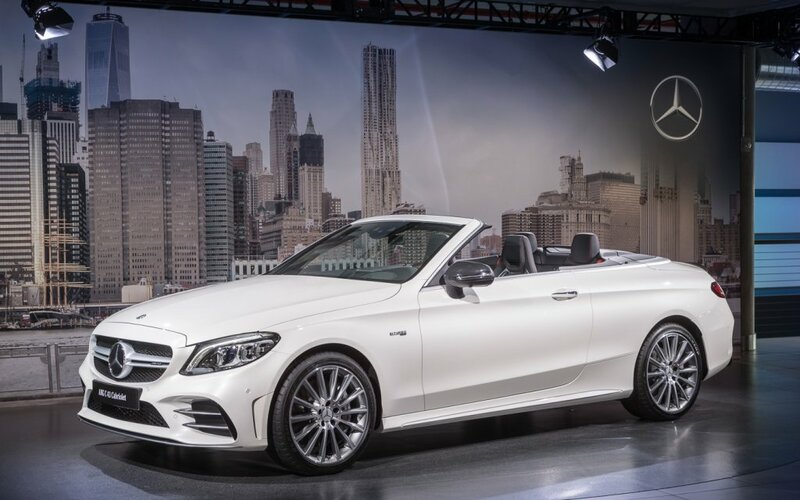 As bonus there’s also the new C 43 AMG coupé and convertible. 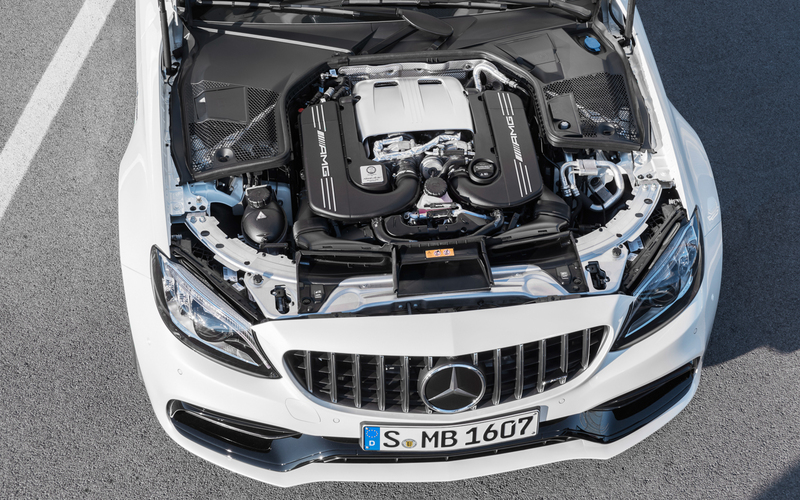 The C 63 facelift is still available in two different engine outputs: the C 63 with 476 hp and the C 63 S with 510 hp. No gains here versus the pre faceflift. 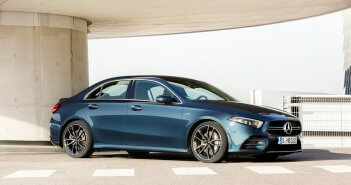 Good news for the RWD-fans as the 63 models remain only available with rear wheel drive. 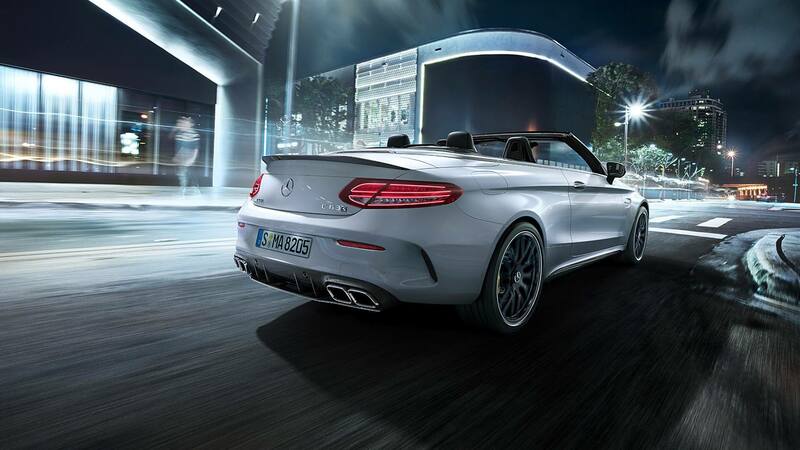 Visually the changes are limited: vertical louvres in the radiator grille, a more accentuated front lip, a more expressive diffuser and larger exhaust pipes. The 63 S models also have an extra diffuser board. 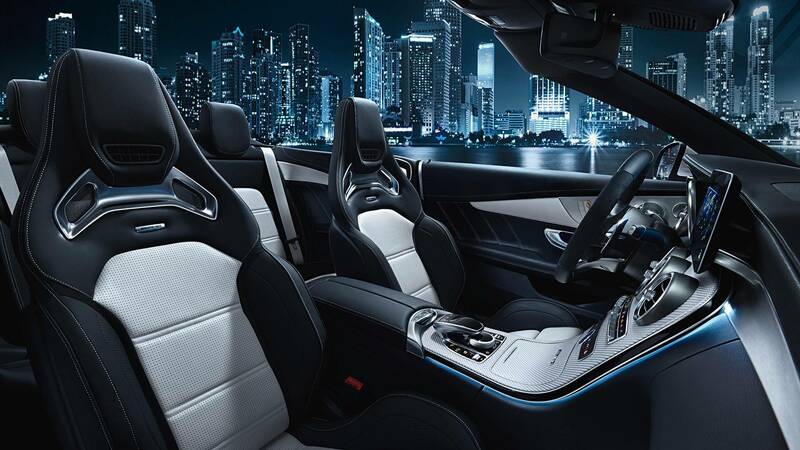 Except for new color combinations and woods, no surprises in the interior. What’s more interesting is the updated infotainment system with a larger screen. 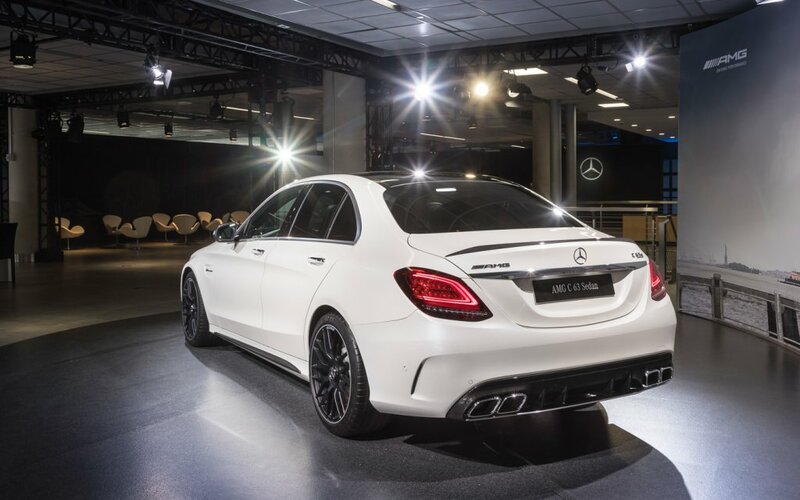 For the first time, the C Class is also available with full digital instrument cluster. 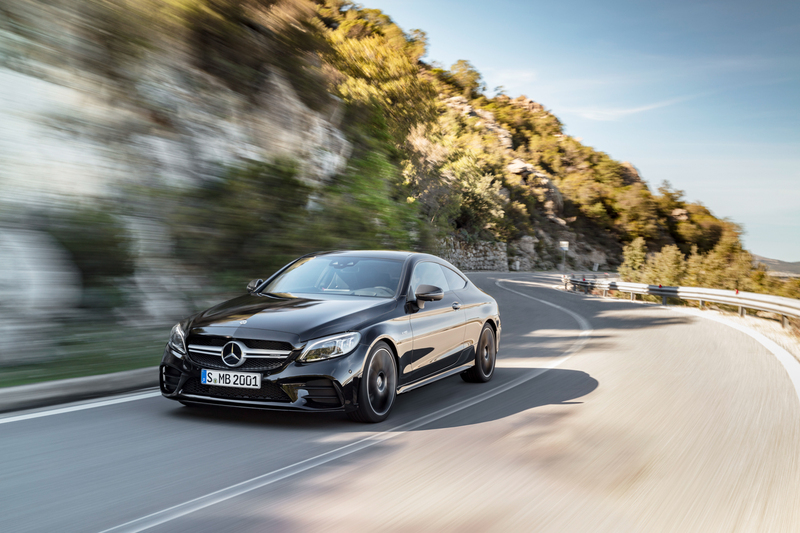 Also interesting, the C 63 AMG has now the 9-speed automatic gearbox (AMG Speedshift MCT 9G) which makes use of a wet clutch instead of a conventional torque converter. The latter should allow better reponse times to the driver’s accelerator pedal input and also saves weight. 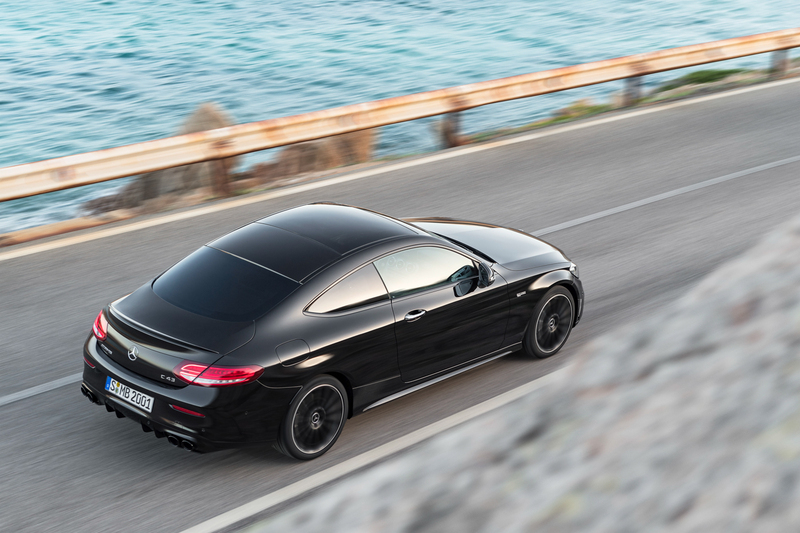 Compared to the Speedshift 7G, the shifting times should be significantly reduced. There are six available driving programs: Silppery, Comfort, Sport, Sport+, Race and Individual. 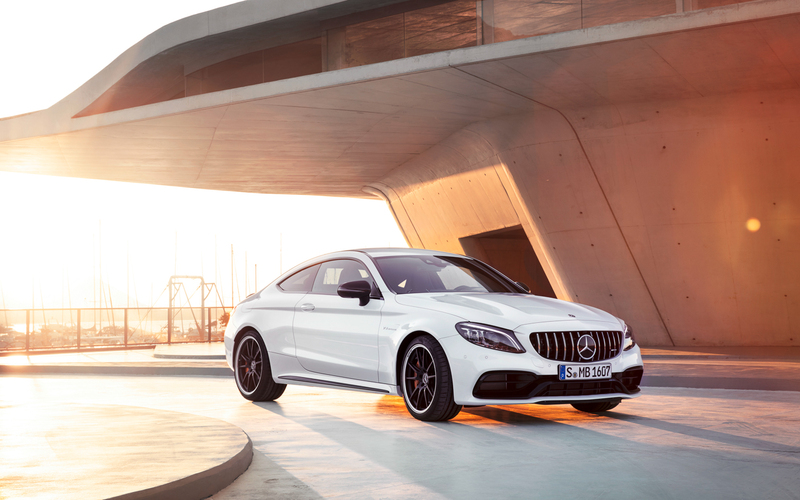 They all combine different levels of the AMG Dynamics drive program: Basic, Advanced, Pro and Master. Depending on the program, the gas response, the ESP intervenence and the suspension characteristics change. 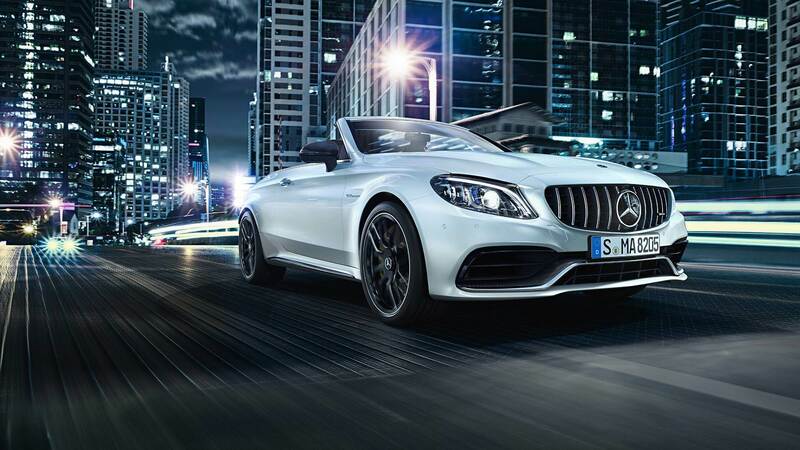 From extremely safety oriented to highly dynamic. 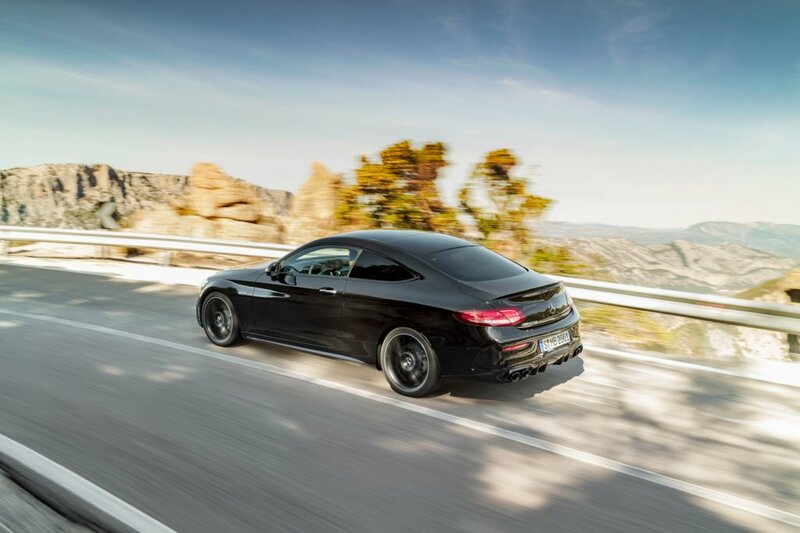 Thanks to the well known AMG Ride Control suspension and the rear-axle limited slip differential, AMG is able to provide the perfect balance between comfort and sport. Last but not least, the AMG exhaust with variable flaps comes as standard. 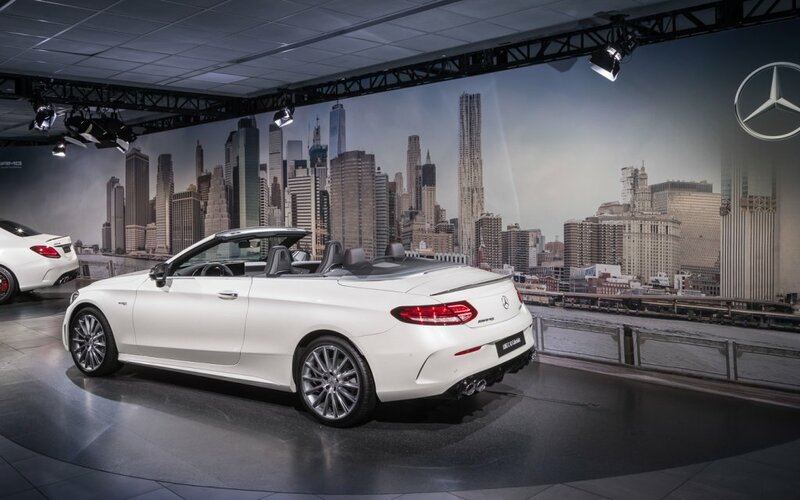 Also the coupé and cabrio are now available with the updated 43 AMG engine. 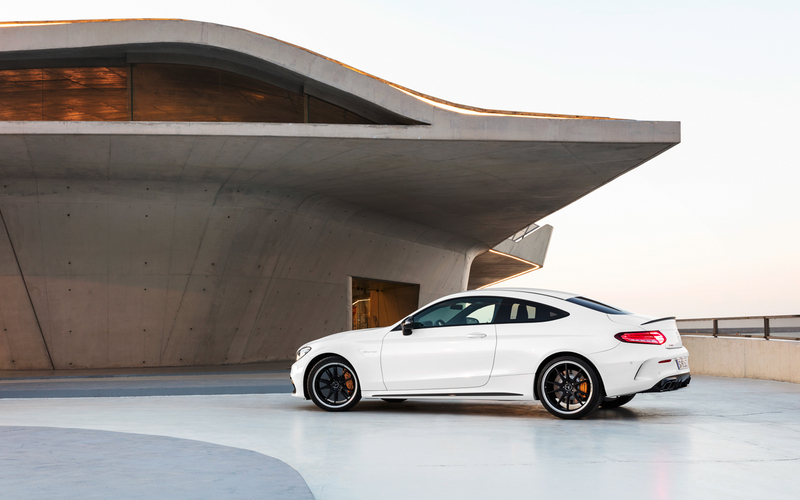 Also in these exotic body shapes, the 3 litre V6 delivers 390 hp and 520 Nm of torque. 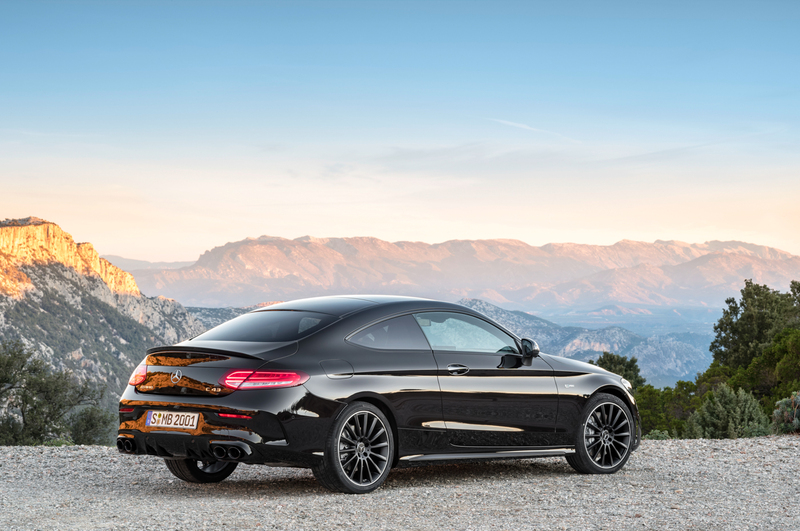 The C 43 uses the AMG SPEEDSHIFT TCT 9G transmission which allows multiple downshifts. 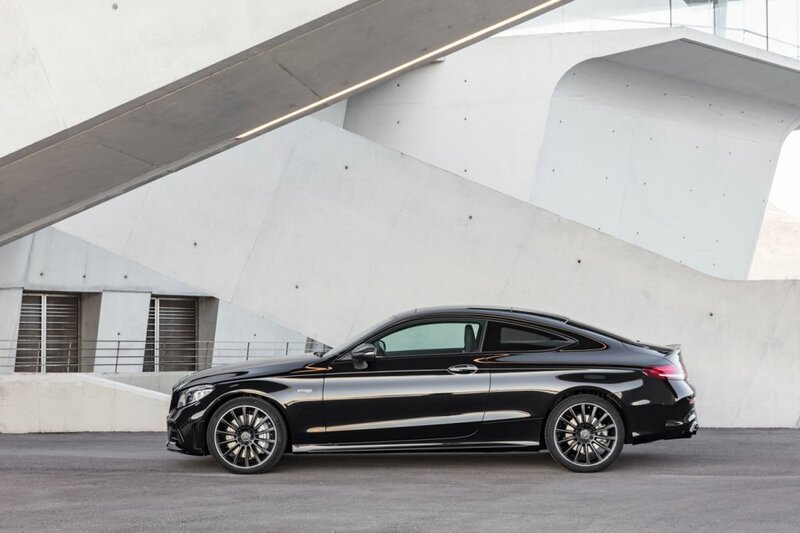 In contrast with the 63 AMG models, all C 43 AMG’s come with 4MATIC all wheel drive. The torque distribution is rear-biased: 31% front and 69% rear. 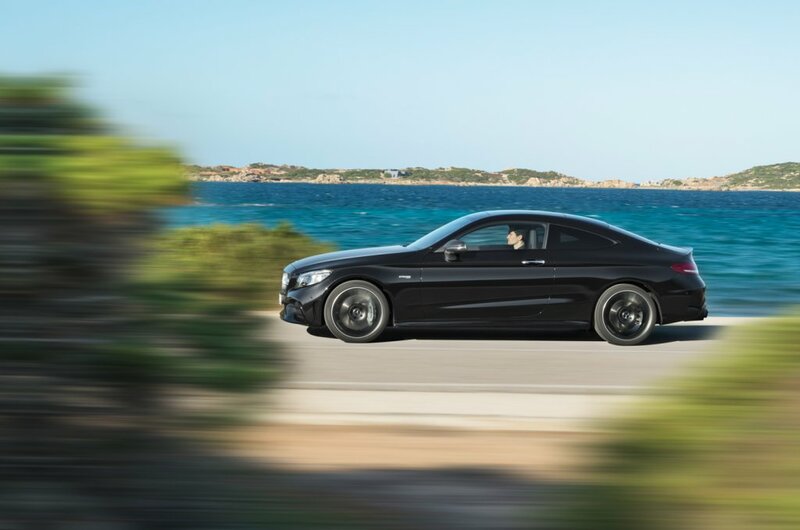 AMG Ride Control is also available and allows the perfect combination between comfort and sport. At the front we find a 4-link front axle and at the back an independent multilink rear suspension. 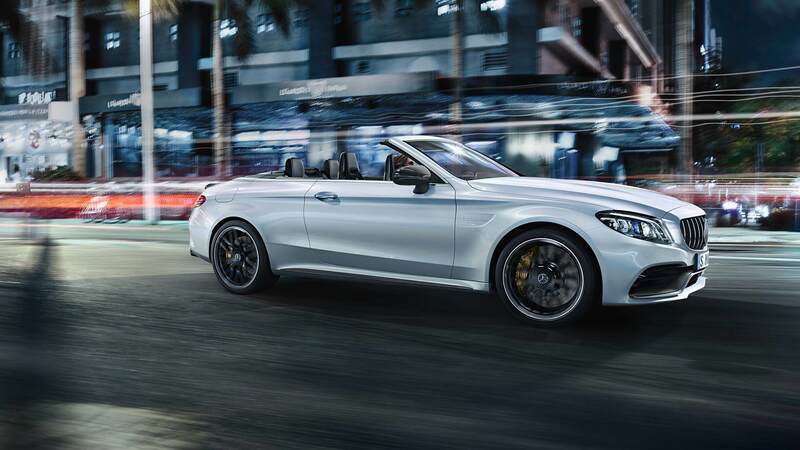 Both the coupé and convertible sprint from 0 to 100 km/h in less than 5 seconds and have a limited top speed of 250 km/h. 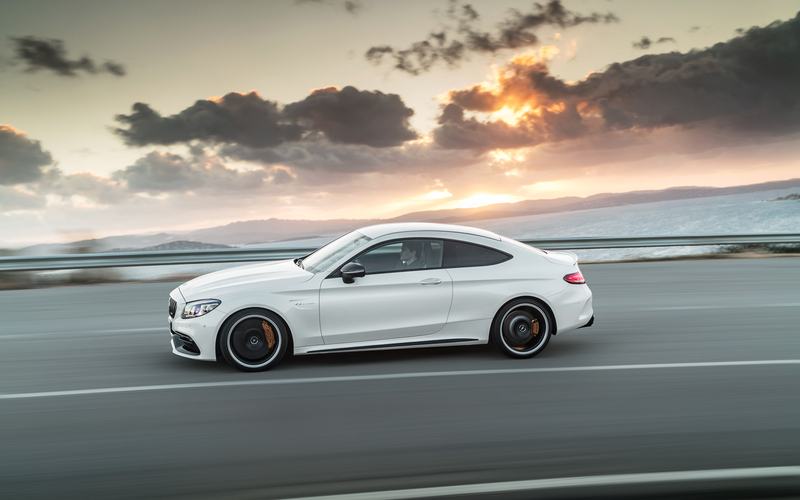 No doubt that the C-Class AMG will remain the best selling model of AMG. 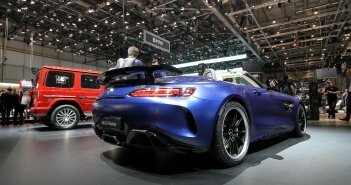 More C-Class AMG history can be found here.